Army Transportation Corps and Transportation School Regimental Command Sgt. 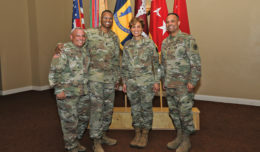 Maj. Cynthia Howard visited this installation, March 10. The senior enlisted advisor for the Army’s Transportation Corps and Transportation School, headquartered at Fort Lee, Va., visited the National Training Center to meet with Soldiers and leadership, March 10. Regimental Command Sgt. 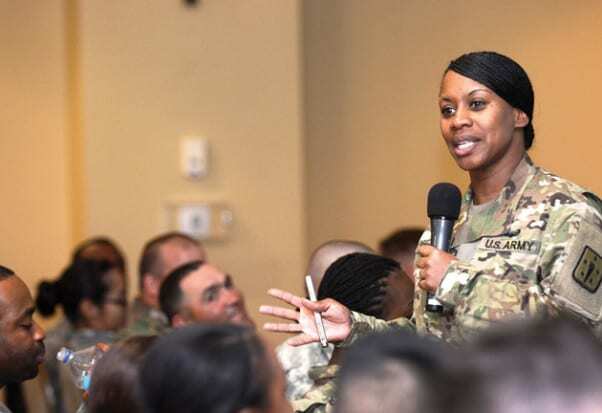 Maj. Cynthia Howard attended several meetings including a Warrior Time Training, the Women’s Mentorship Network lunch, and a professional development session with 1916th Support Battalion, 916th Support Brigade. Soldiers of the battalion provide logistical support to the training mission of the NTC and the installation. Many of the Soldiers hold transportation military occupational specialties in career management field 88. 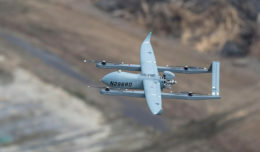 They operate vehicles, coordinate movement of personnel, and oversee transport on trucks, rail and air. 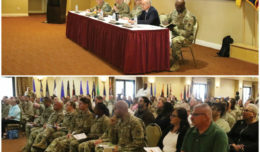 Howard spoke to battalion Soldiers and non-commissioned officers about progressing in their career fields and provided information about obtaining commercial driver’s licenses and opportunities in the Army program training with industry. She stressed that Soldiers are the best managers of their careers. An outline of her guidance and recommendations to becoming successful included: maximize leadership opportunities; participate in Soldier and NCO boards; further education (military and civilian); volunteer for tough assignments; serve as drill sergeant, recruiter, active component to Reserve component adviser, observer controller, equal opportunity adviser or advanced individual training platoon sergeant. “I want to make sure that you got everything you need to be successful for our future,” Howard said about the support the Transportation Corps provides. Howard added that she enjoys getting out to see Soldiers and what they do for the Transportation Corps.